When we talk about “Cool Britannia” we refer to a period in the Nineties in which the Government legitimizes the marriage between youth and music culture. For instance, the documentary “Live Forever: The Rise and the Fall of Brit-pop” (explores the case of Blur and Oasis, two british boy bands that have been studied and used by economic apparati after the incisive death of Kurt Cobain, in order to create educational dialogues with young people. Hence in these years young people are transformed in a cultural product and left free to move in metropolitan landscapes. In particular, going to a concert or gathering in clubs on Fridays is not seen as a leisure activity to be done just with friends anymore, rather it becomes an activity that youngsters do by their own. As a matter of fact, in the Nineties more and more cities stay awake until morning, drenched by fizzy colours and loud energies. The spread of night events has to be linked with a significant increase of young people in search of jobs in foreign countries after the economic Recession. Far away from their families and cultural backgrounds, they learn how to live alone and enter in contact with other cultures. With no reference points, they absorbs unknown languages and re-elaborate them according their own preferences. On the one hand, the proliferation of sub-categories has to consider the birth of many subcultures and their specific connotations, like Gabbers hyper-activism or Ravers tribalism. On the other hand, we might say that despite the individualistic freedom and acid enthusiasm with which they could skate around, for marketers was becoming much more easy to categorize them and to locate them. 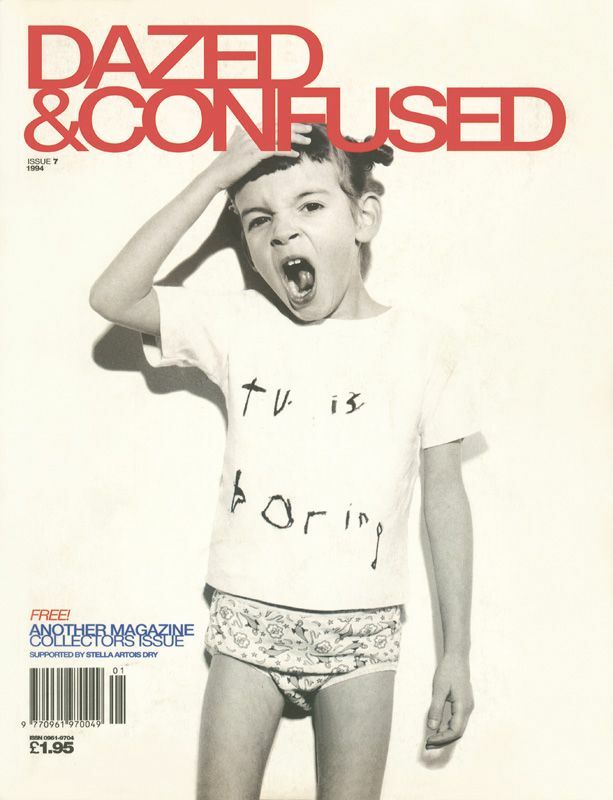 Along with the publication of original magazines like Dazed&Confused (1992), Wired (1993) and Vice (1994), which will adopt strong as well original settings, in 1997 Malcolm Gradwell conies a term that will definitely catapult young people in the fashion area and make them act as market trendsetters and lifestyle influencers, due to their ferment in both copying celebrities outfits and the ability to mix and match their favorite rock band t-shirts with a jacket taken from daddy’s wardrobe. Indeed, a growing number of firms will embrace the emergence of ‘coolhunter’, as a curious and smart young professional aged 25 to 35, who is paid for literally making field researches on youth behaviours. We may think that coolhunters would ruin that pure authenticity that is characteristic of any culture and sell it to firms that, in turn, would put a label on them as it happened with the hyper and controversial commercialization of punk style. In this sense, we shall desire an ending like the one proposed in Fincher’s “Fight Club”(1999). They are not tourists neither travellers, rather they are professional and creative who have the know-how to recognize what best describe the city where he lives (Morace,2011:22). Step by step, they have implemented the type of researches (qualitative and quantitative),the destination (clothing, accessory, lifestyle) and they have started working also for magazines, where their contribution has become useful for introducing another way of conceiving fashion: the street-style. Additionally, the task mediating from young people to firms and vice versa, has slowly rejuvenate the entire fashion system. 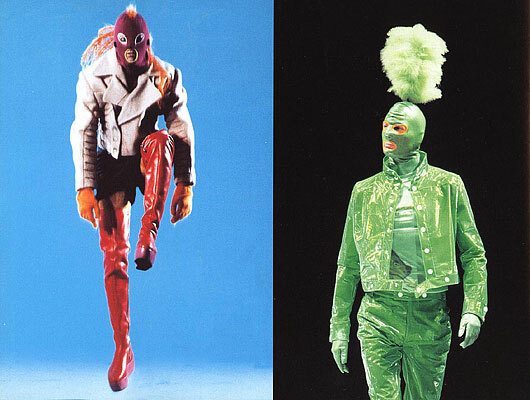 Posted on April 10, 2017 April 11, 2017 by antoniaspagnardi	This entry was posted in tales and tagged blur, cool britannia, coolhunting, fashion, gabbers, margiela, mcQueen, music, oasis, ravers, street-style. Bookmark the permalink.